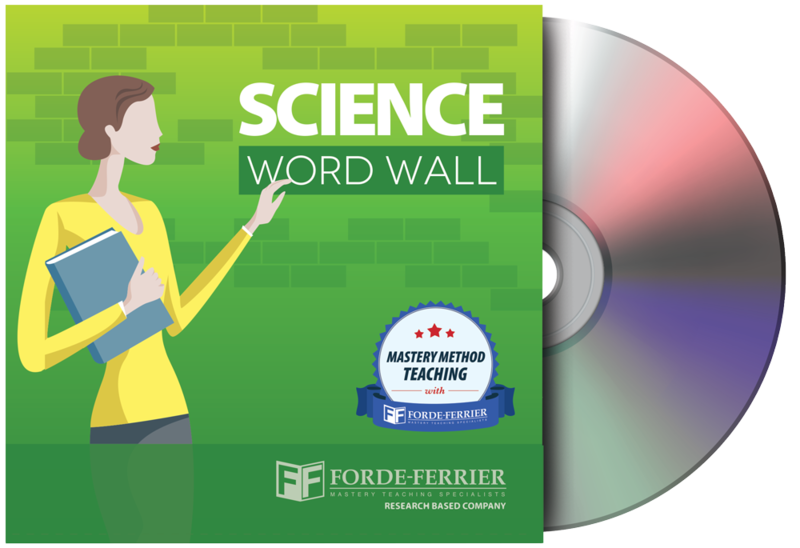 This kit includes all necessary vocabulary words from Earth, Life, and Physical Science. Each word is displayed on a piece of card-stock in large, black letters ready to be mounted on a word wall in the classroom. Great visual reference to use throughout the school year to prepare for the Science STAAR® Test.